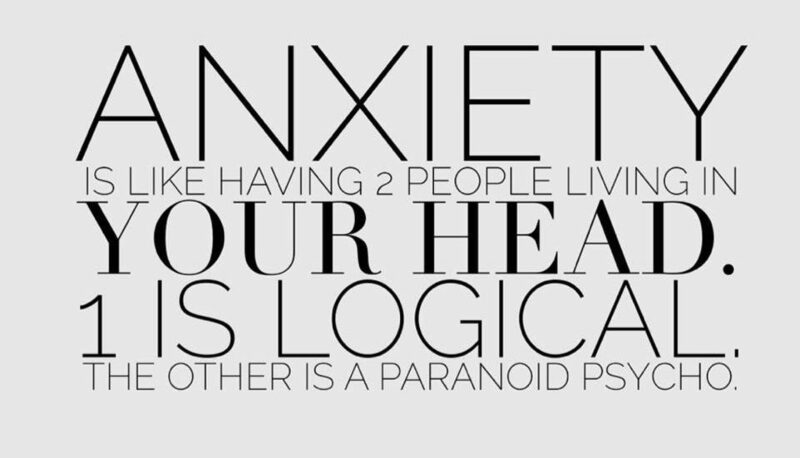 Anxiety is a Mother F*@$!%r! Anxiety has disrupted my life as far back as I can remember. What causes anxiety? Where does it stem from? I’ve suffered from severe anxiety since I was a very young child. I remember breaking out in hives at age 4. I was always nervous, worry-prone and fearful of everything. I’m not sure if it’s a byproduct of having separation anxiety, a tribal wound that a lot of adoptees or abandoned children experience when separated from their mother at birth. It could be a chemical imbalance that I was born with & would have dealt with regardless if I was raised by my birth mother or not. Or it may be due to the toxic environment I was raised in by my abusive adopted family. I’ve lived life unmedicated. It wasn’t pretty. I also have a long history of using drugs and alcohol to try to cope. I’ve been taking a combo of medication since I was hospitalized (voluntarily) in 2015 after having a mental breakdown. I was diagnosed with several mental illnesses and prescribed Buspirone + Ativan for my anxiety and have also taken Wellbutrin for my depression and Xanax (as needed). I’m off of Wellbutrin and even though the other meds have helped with my anxiety tremendously, they’ve caused weight gain and made weight loss a major challenge. The other side effects and long-term side effects are troubling. I’ve been searching for an all natural approach to treating my anxiety so it doesn’t disrupt my life. 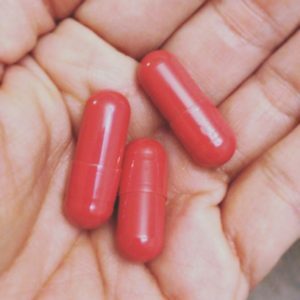 I’ve done research on Kratom and currently tried Red Vein Maeng Da to see how my body reacts and if it effectively treats my anxiety. I’d love nothing more than to not have to rely on RX meds. 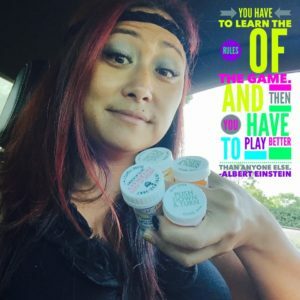 Marijuana has been suggested, but due to the fact that it is illegal in the state that I live in (Texas), I am trying to find a safe, natural and legal alternative to help get me off of prescription medication. I have been doing my research, trying to find other ways to cope and manage stress and anxiety. I am forming an anxiety support group, to join me on a 21-day “challenge”, testing out different methods to help reduce stress and cope with stress and anxiety. I am looking for people who are also looking for support, solutions and are willing to provide feedback as well as suggestions of things to try. To RSVP to the 21-day Anti-Anxiety Challenge, click on this link.